No first responder uniform is complete without the right footwear. Go Tactical carries the footwear you need for comfort and performance in any conditions. We carry footwear in a variety of colors and with uppers constructed of various materials to meet your agency’s specifications. 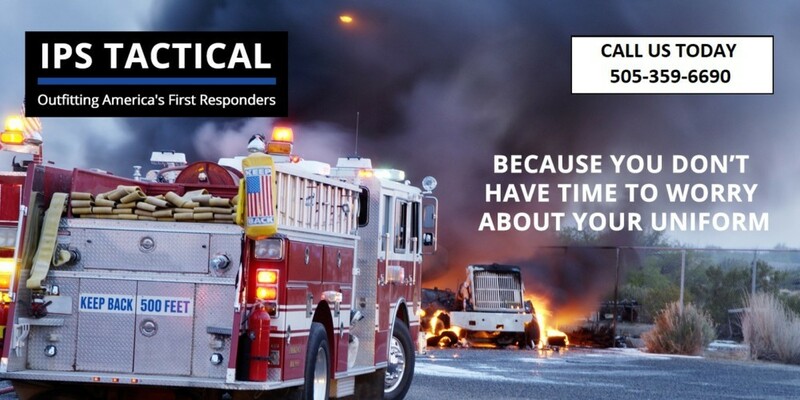 At Go Tactical, you will find first responder footwear from the most trusted brands in the industry. Our showroom displays the most popular styles of footwear, and your dedicated concierge will find the size you need. If you would like a style and/or size that we do not currently have in-stock, we will order it for you (expedited shipping available). At Go Tactical, you are never left to sort through mounds of merchandise for something that fits. 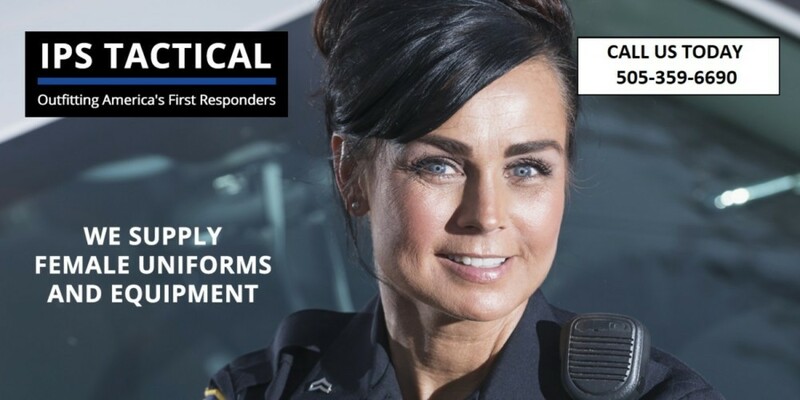 We bring the styles and sizes to you for fitting, and we are knowledgeable about all our products and about many of the first responder agencies’ footwear specifications. We help you find exactly what you need. We have exclusive relationships with some of our footwear manufacturers, and that allows us to offer you footwear you can’t find anywhere else at the best prices. 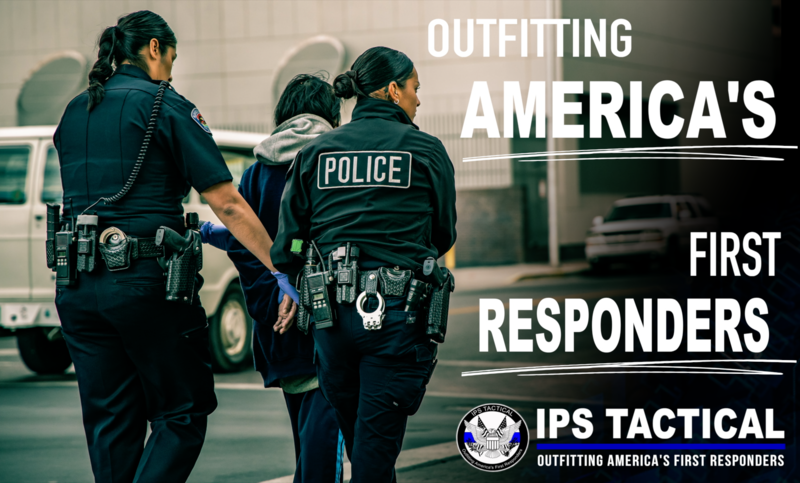 Visit our showroom for a complete first responder outfit and unmatched service. We accept individual and agency pay for all footwear purchases. Please contact us with any questions. 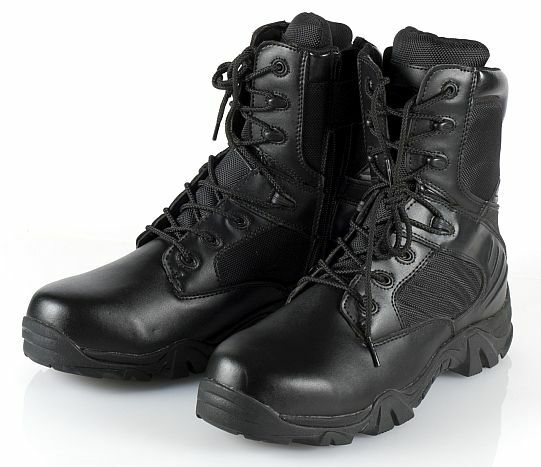 Go Tactical carries all types of footwear designed for first responders’ work conditions. Visit our Albuquerque showroom or shop online.